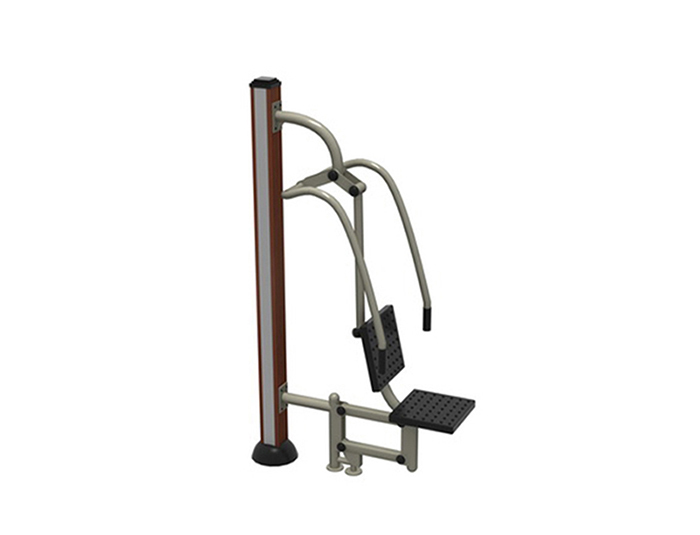 Use：Sitting on the equipment, clenching the handles firmly with two hands. Trying best to keep the arm horizontal straight, then return slowly. Exercise repeatedly.